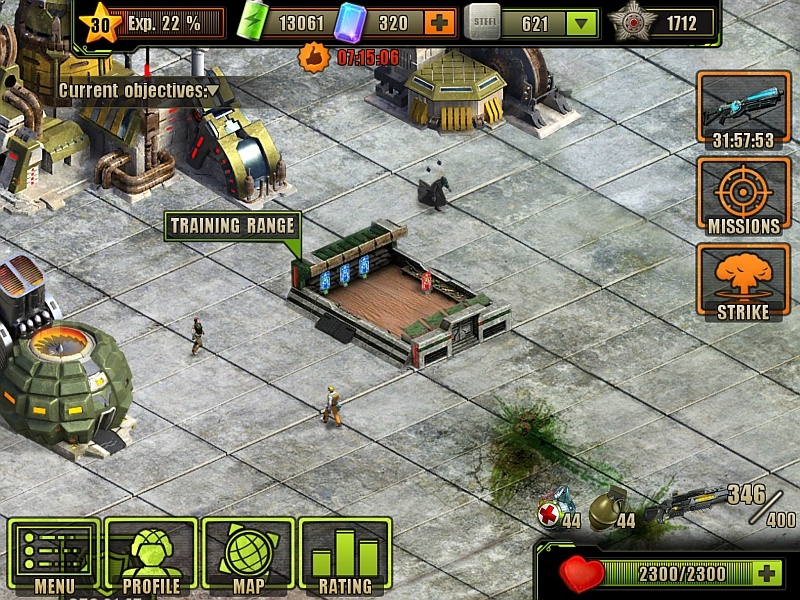 The Training Range is one of the many Buildings in Evolution: Battle for Utopia game. 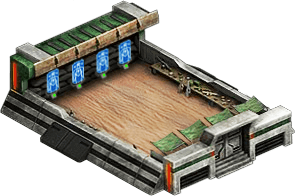 The Training Range is a great place to train and meet powerful Companions, making you an absolute juggernaut on the field of battle. 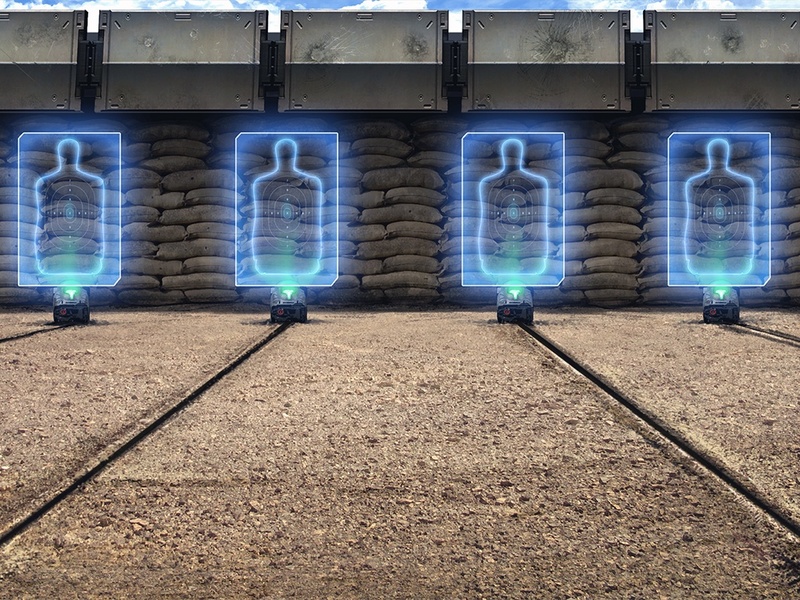 Each partner can be trained from first (Private) up to eighteenth (Commander in Chief) rank. 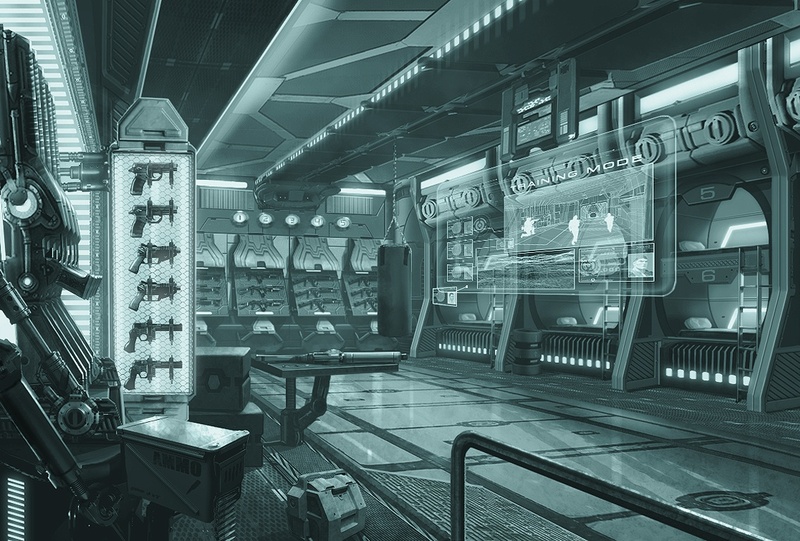 It will demands a lot of time and resources.